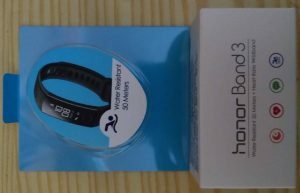 Now the final thing in Huawei honor band 3 review. Should you go for Honor band 3! If you are looking for a smart fitness band under the price tag of Rs. 2,500, the Honor Band 3 can be the perfect product you can go with. However, the battery life is no way close to the battery life mentioned in the box, i.e. 30 days which is totally a gimmick. In this honor band 3 review article we will talk how to setup honor band 3 including its pros and cons and whether you should buy this or not. With lifestyle changing at the speed of light, we all end up having limited space to keep ourselves fit and healthy. It is a healthy habit to keep a track of all the activities on a regular basis for better health and living whatsoever. If you have taken your decision to keep yourself healthy and want to keep a track on all the fitness activities, a smart fitness band is something which should be on your wrist. 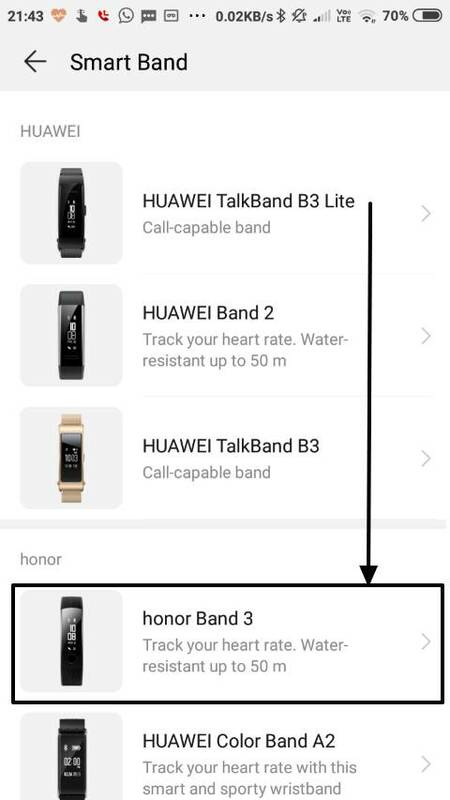 With the same endeavour in mind, I have ordered the Huawei Honor Smart Band 3 last month and is using the same for almost 1 month now. Just like other products I try out, I will write a brief review of the smart fitness band. I will discuss the features, the pros, and cons of the product, and will eventually find out whether it is going to be a good purchase for the price, and the other facts about the product, which will be worth knowing before you order the product in a jiffy. I ordered it on Flipkart and got it at a discount of Rs. 300. The product is sold at a price of Rs. 2,499 on Flipkart at the time of writing the Huawei Honor band 3 review. I will also discuss, how to set up the band for the first use, and also the way to use the band for everyday requirements. So let’s get started with the package contents, the features, initial set up, and then the pros and cons. Let’s peep into the features offered by the fitness band. Comes with a PMOLED black and white display having a decent resolution and screen size, capable of displaying all the necessary information. Water resistant up to 50 meters (5ATM), which means it is possible to track swimming while wearing the band. All the necessary sensors present, which include optical heart rate monitor, pedometer and sleep tracker. 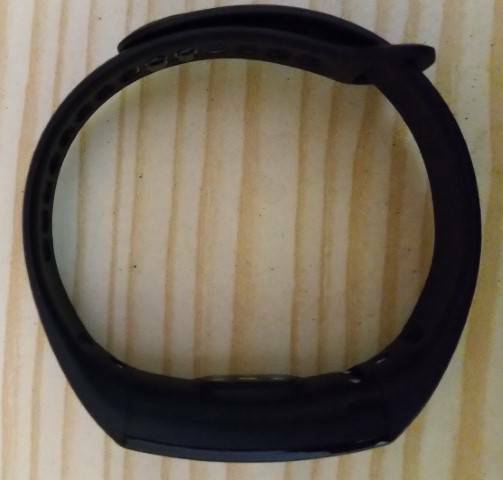 According to the seller, the sensors present in the band include a detached PPG cardio tachometer, 3 axis accelerometer, and the infrared wear sensor. Displays the notifications from the smartphone, on the band. The user will also be notified of any incoming call or SMS through the band. 100 mAh battery that promises 30 days of battery life, and charging time is almost 1.5 hours. Syncs wirelessly with the connected smartphone through Bluetooth 4.2. Sends a sedentary reminder to remind the users to do some activity after long hours of sitting. 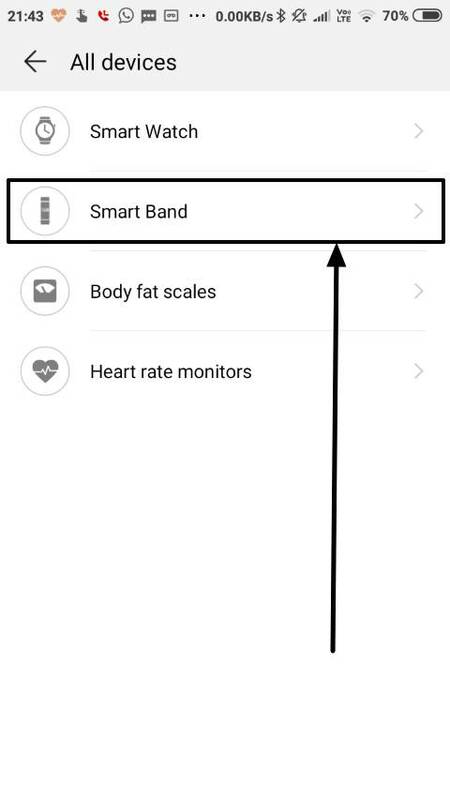 It is also possible to set alarms through the Huawei Health app and the band will vibrate to wake the user app. 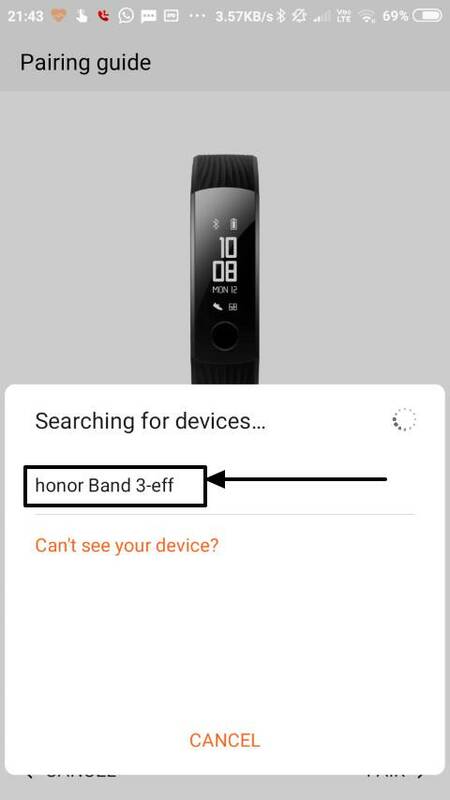 How to set up and connect Honor band 3 with a smartphone? To charge: Connect the charging accessory to the smart fitness band in a way that the two copper plates touch the copper exposures on the smart band. You can read the user manual for more details. Now connect the Micro-USB cable to the dock and the other end to a power bank, laptop, any USB port or a power brick. The device should start immediately showing you the battery percentage and the time. 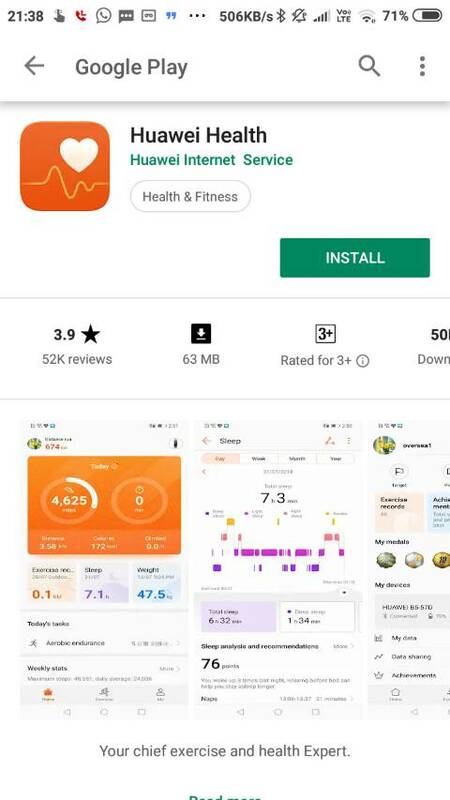 Download Huawei Health app from the Google Play Store and open it. It will ask for some permissions. Just allow all the permissions it will be asking for. You will then find the welcome screen of the Huawei Health app. Just tap on the ‘+’ sign on the top right corner of the screen. Choose ‘Smart Band’ from the list. It will hence ask for permission to download the list of smart bands manufactured by Huawei. Just choose ‘honor Band 3’ from the list. Now you can see the product photo. Just tap on ‘Pair’ to start pairing. Now choose ‘honor Band 3-eff’ from the list. 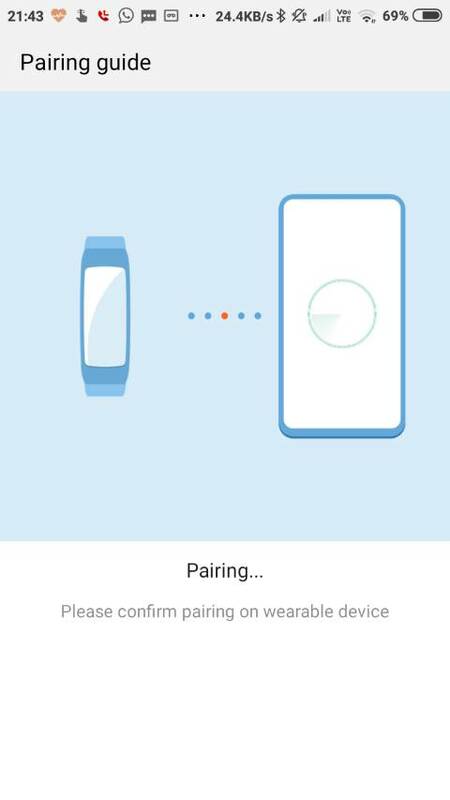 Then you will have to confirm the pairing process by tapping on the band’s touch button. Now just tap on ‘Continue’ to carry on using the band. You can also mark the option to automatically download firmware packages over Wi-Fi. Now will have to decide whether you want the notifications to be displayed on the band. Just enable Notifications for this. 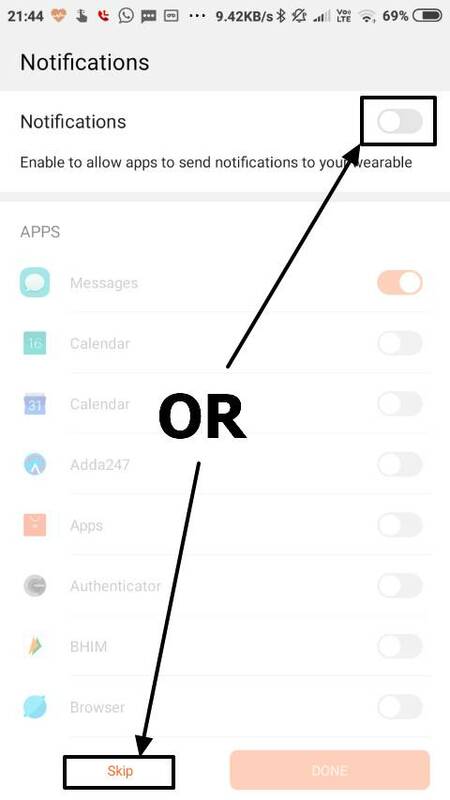 To use this feature, you should permit notification access to the Huawei Health app. After you are done configuring everything, you can find the data that is available in the band. You can tap on the back button on your Huawei Health app to find the app’s start screen. It is pretty easy to use the band. You can have a look at the time anytime you want by moving the wrist towards your face. 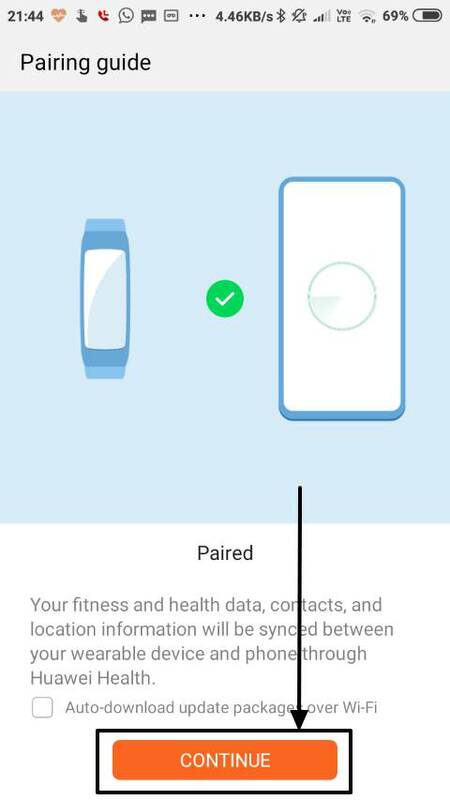 Just tap on the touch button on the band to switch to the next screen, and you can initiate or end any fitness activity by long tapping on the touch button. Let’s find out the pros of the smart fitness band. Accuracy is an important aspect for a fitness band and talking about Honor Band 3, it offers a decent accuracy, making it a good performer at its budget. Smart fitness bands are supposed to be worn throughout the day for the best results to allow it to capture all kinds of data about the user’s fitness and health. The Honor Band 3 fitness band is quite comfortable to wear even for long and continuous hours and even while sleeping. Health conscious people are quite aware of the number of calories burnt by them, on a regular basis. 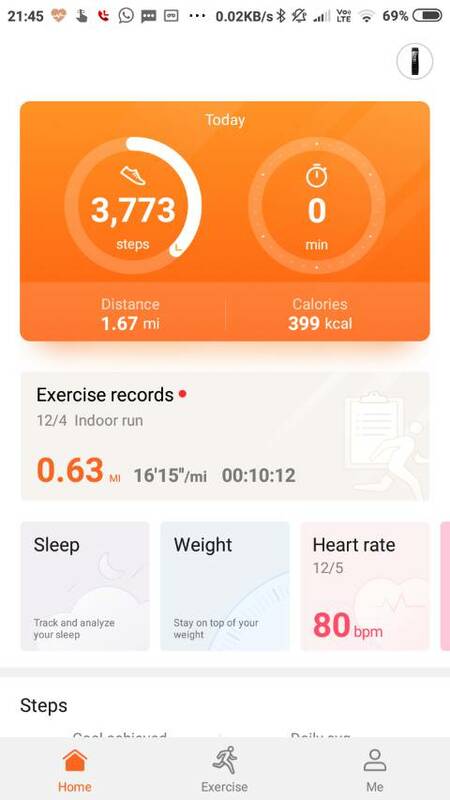 Talking about the Honor Smartband 3, it displays quite accurate information about the number of calories burnt while working out or while doing some other activities throughout the day. The heart rate counter is quite accurate, and I counted it manually along with some other heart rate monitors, and the results were quite similar. The Huawei Health app displays the rest heart rate, which is considered an indicator of good health. When most people are suffering from insomnia, the Honor Smartband 3 track sleep quite accurately. It provides all the information about the sleeping hours, which include displaying the time the user is having REM sleep, deep sleep, light sleep, and the number of times a user is awake. 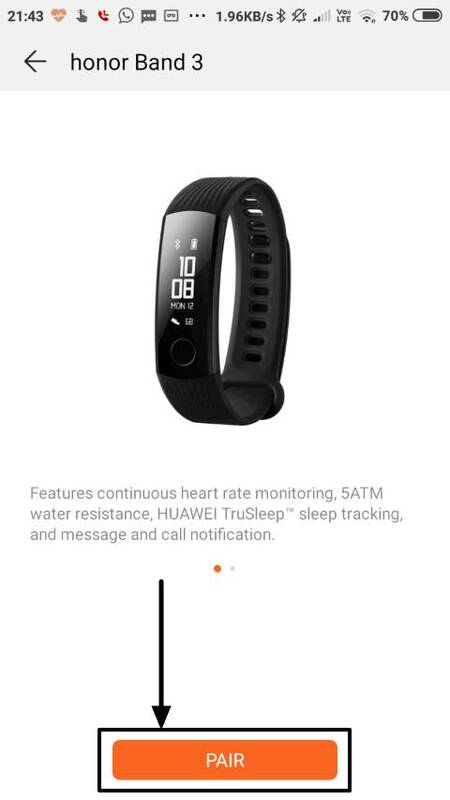 The HUAWEI TruSleep feature available in the band then shows whether the user is having sufficient sleep, the sleep pattern and other small helpful tidbits of information. It also displays information about the small naps a user might take during the daytime. The battery backup is quite decent and can give around 6-7 days of battery life with all the sensors and features turned on. Though the battery life might be different depending on the activity levels of the user. A user who does a lot of exercises, especially cardio activities like cycling, running, etc. will notice lower battery life though, which is quite normal. The device offers very good water resistance. Sweat, water, soap hardly cause any kind of issues, making it a great product for swimming. The user can even keep wearing the band while washing hands, or while taking a bath. 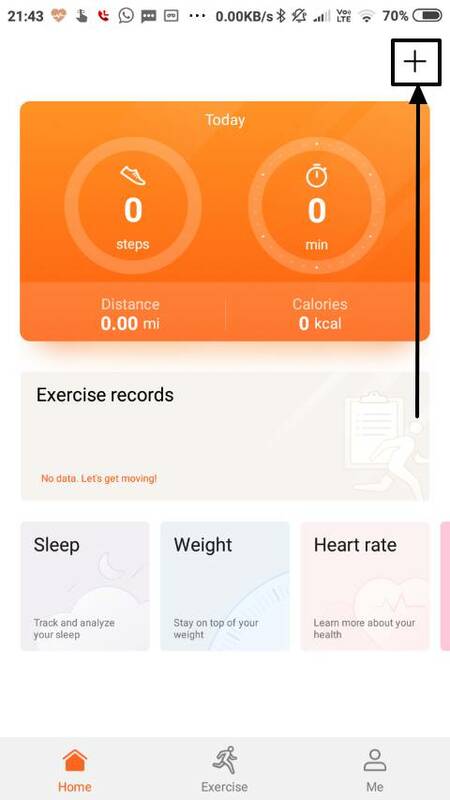 The Huawei Health app displays the information captured from the band with some great infographics making it easy for the user to track the regular levels of fitness and calories burnt. All the information captured, is organized in displayed on a weekly, daily, monthly and yearly basis. So the pros of the Honor smart fitness band is quite impressive if looked at the price it is offered at. It offers almost all the functionalities you will need from a smart fitness band. Now let’s have a look at the cons of the Honor smart fitness band 3. If you are planning to use the Honor Fitness Band 3 as a watch to watch the time when you are out, chances are there, you will be disappointed. The screen brightness is not optimum, and visibility is very difficult under the effect of direct sunlight. I wish the brightness was a little higher. The band will automatically monitor the heart rate throughout the day at certain intervals if automatic heart monitoring is turned on, but there is no way to set the frequency of heart rate monitoring. There isn’t an option as well, to know how frequently the heart rate monitoring is carried out. I wish the feature is introduced through a firmware update or an update in the Honor Health app. 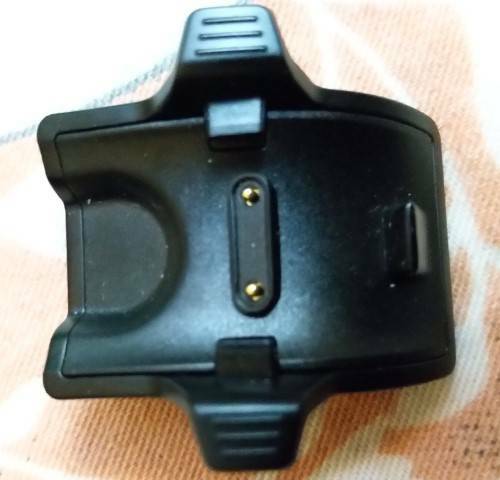 The user can control the device with the small touch button below the screen. As the device doesn’t have touchscreen controls, it isn’t possible to play, pause music, or control the music that is being played on the smartphone. Even though I am not a fitness expert, I know cardio activities help in massive calorie loss, and there are some cardio activities, which can be initiated directly from the band. Those include indoor run, outdoor run, and swim. Other activities like outdoor walk and outdoor cycling can only be initiated from the Honor Health app. I wish, the option to initiate such activities was available directly from the band. There isn’t an option as well to start general cardio activities like skipping or squats. I wish such a provision is introduced with a firmware update. 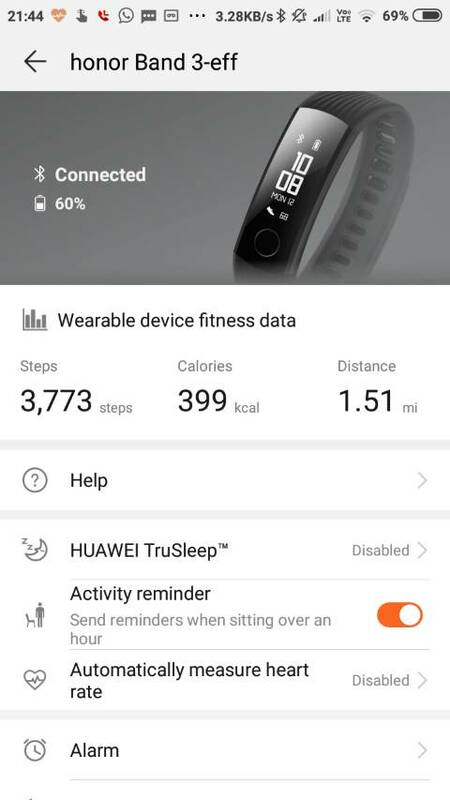 After starting any kind of workout session from the Huawei Health app, the number of steps displayed on the app and the band is different which can cause confusion. Though the steps displayed on the band is always appropriate. The number of steps displayed on the smart band is a little higher than the actual number of steps. For every 100 steps, the band displays around 102 or so, and the step counting doesn’t start immediately after long hours of sitting. Though the counting starts just after a few steps, and the previous steps get added, but there is a little delay in counting the first few steps. I wish that is resolved through a firmware upgrade. Now the final thing in the honor band 3 review. Should you go for it! If you are looking for a smart fitness band under the price tag of Rs. 2,500, the Honor Band 3 can be the perfect product you can go with. 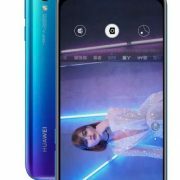 Though it has some cons, most of them can be solved through a firmware update or a major update to the Huawei Health app. The updates may come when the pigs fly, but even if you ignore the cons, the Honor Band 3 is really a product worth purchasing. 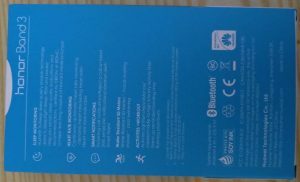 The battery life of the product is really impressive if the features and the sensors are looked at, the battery life is no way close to the battery life mentioned in the box, i.e. 30 days. This might be a marketing gimmick by Huawei, but I will again say, the product is worth purchasing. Hope the information was helpful for you. 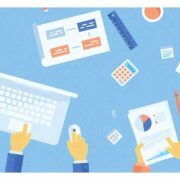 What is your view of the product? Feel free to comment your views down below.